Our unique Self-Run Pub Explorer event is a fully interactive activity using our cutting-edge Mobile Adventures app. Think Pub Quiz meets fun interactive treasure hunt! This unique event has been designed to provide you with a great way to enjoy your chosen location whilst enjoying a social drink or two en-route. 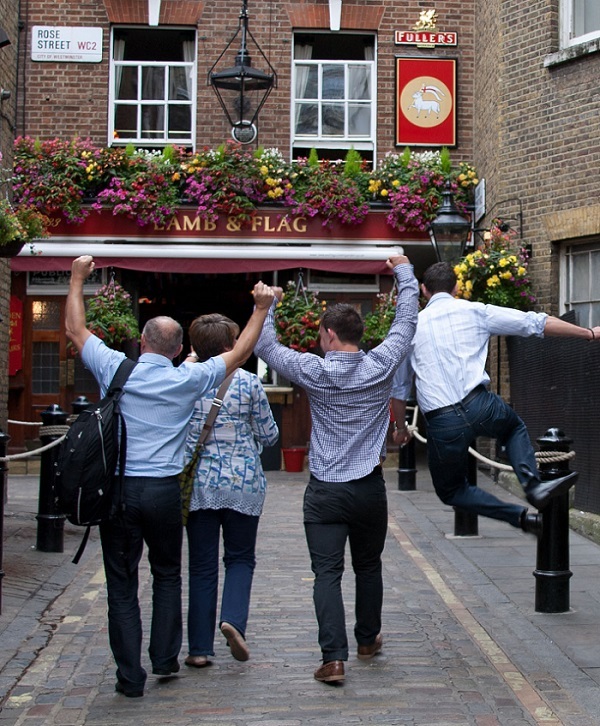 We'll provide you with some great challenges, great questions and the opportunity to stop off for a drink with a few fun pub challenges too so that the whole team have fun. 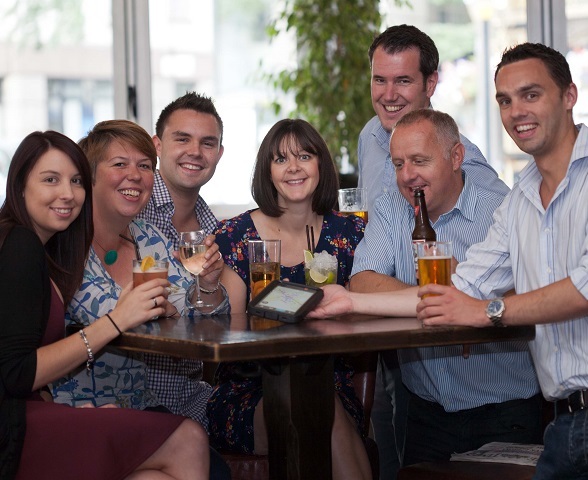 Using GPS tracking you'll be challenged to navigate to different locations to unlock unique hotspots that will release pub quiz style questions, challenges and tasks. Complete them successfully to earn maximum points. 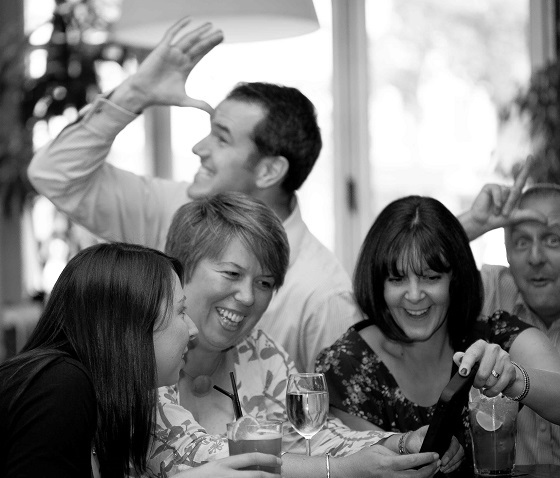 A fun sociable activity that is the perfect after work event or weekend wind down with friends.